Redefine the performance boardshort with Airlite technology, matched with a gradient stripe print. 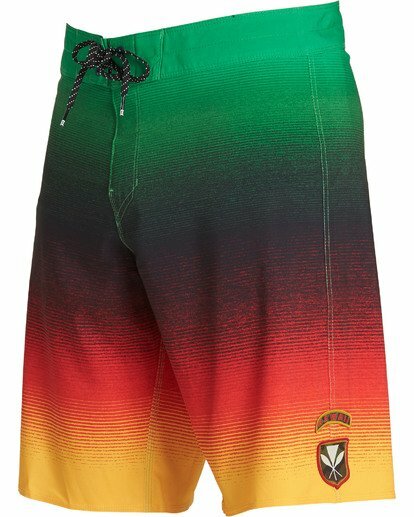 Design goes beyond stretch with anatomically mapped, multi-tier stretch, creating omni-directional movement, while flex welding allows for movement whilst maintaining comfort and security. 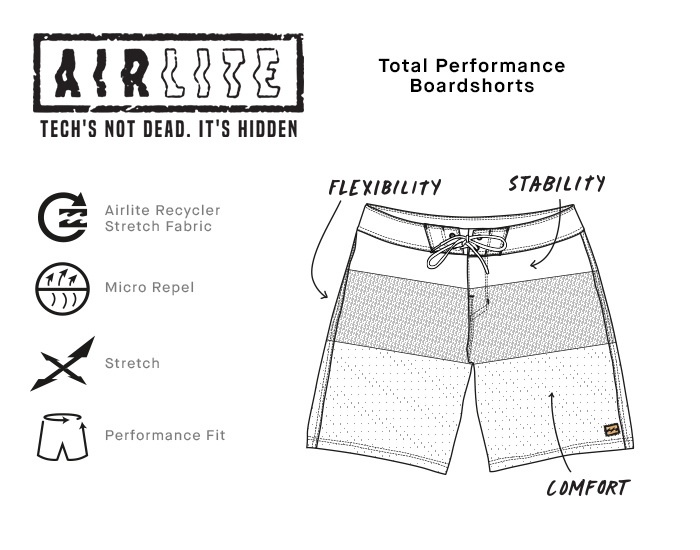 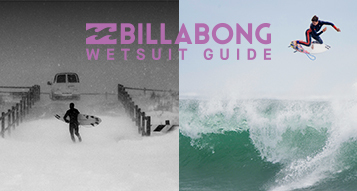 The pinnacle of boardshort design, Airlite combines unprecedented levels of flexibility, stability, breathability and comfort into one boardshort. 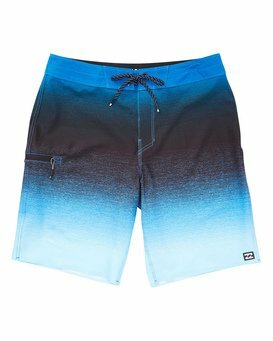 Mint colorway features contrast solid waist and back pocket. 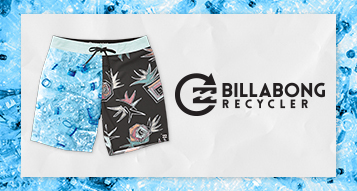 Airlite Recycler Stretch Material: Omni-directional engineered, stretch jacquard weave fabric technology made from recycled PET plastic bottles. Side leg pocket with zipper closure. Logos at left hem and pocket. 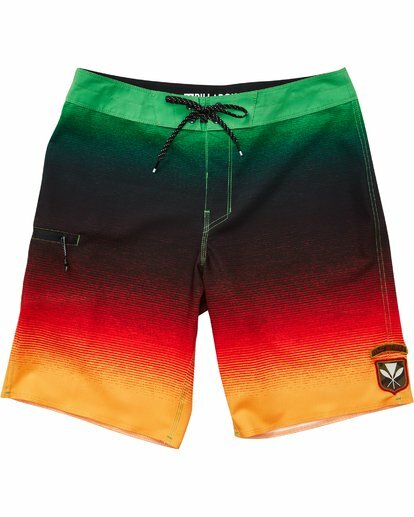 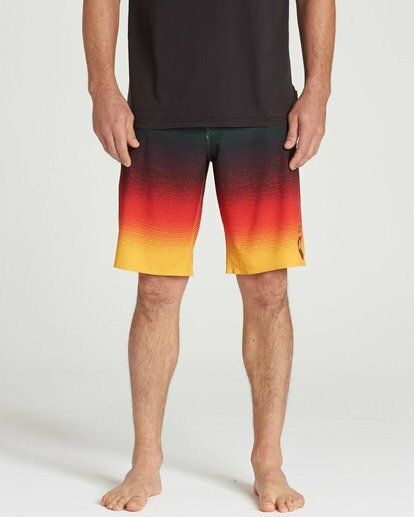 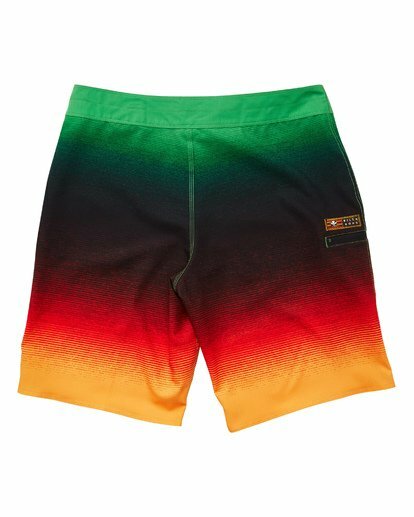 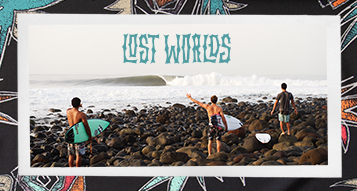 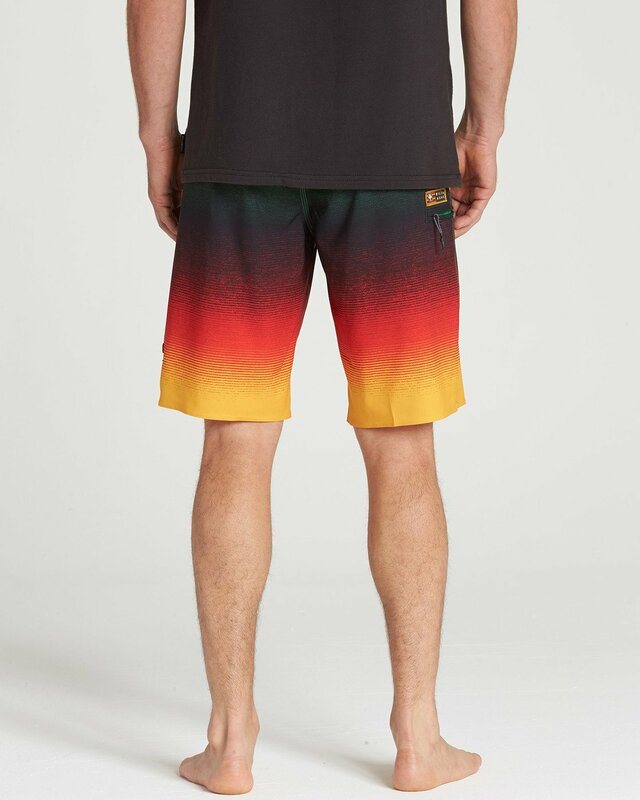 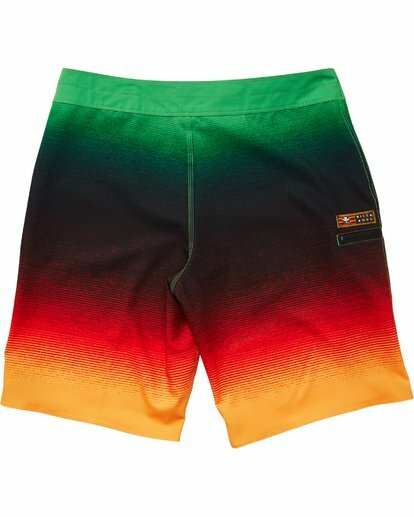 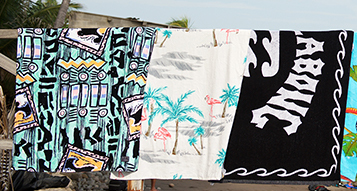 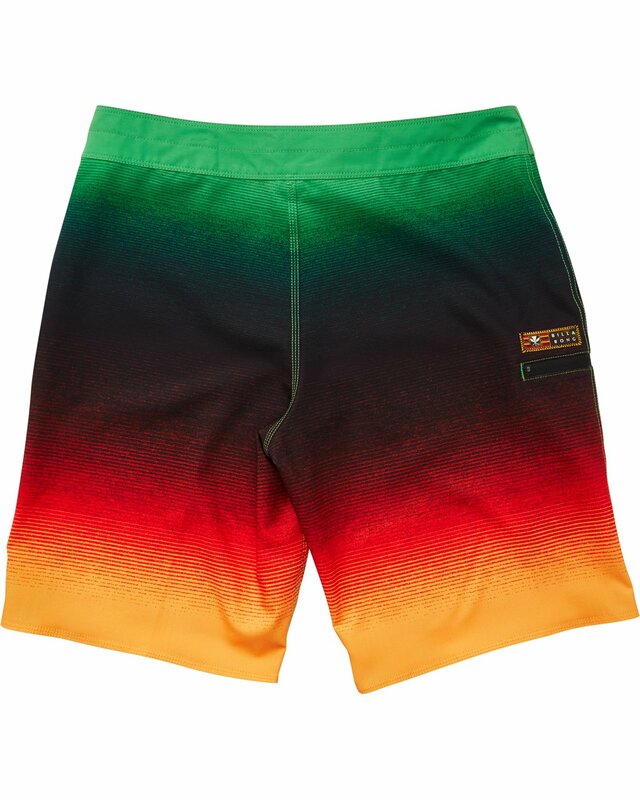 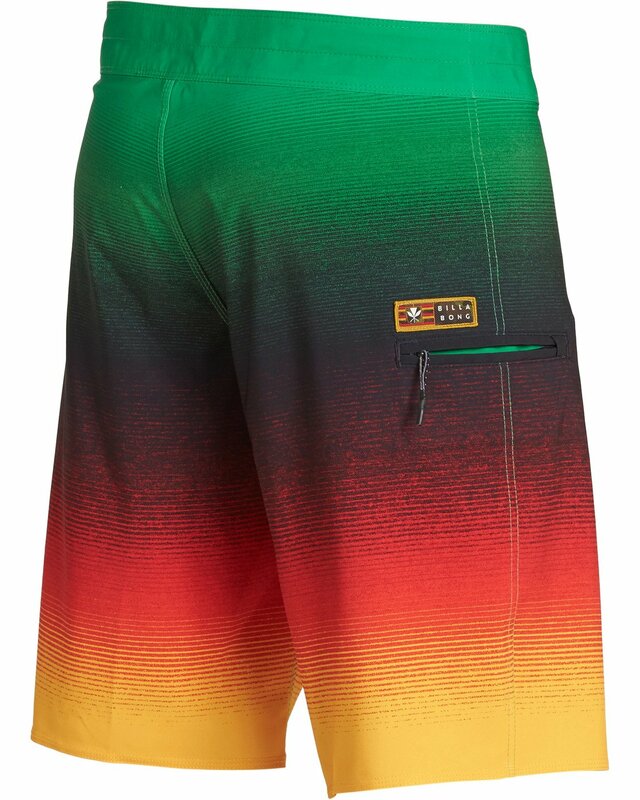 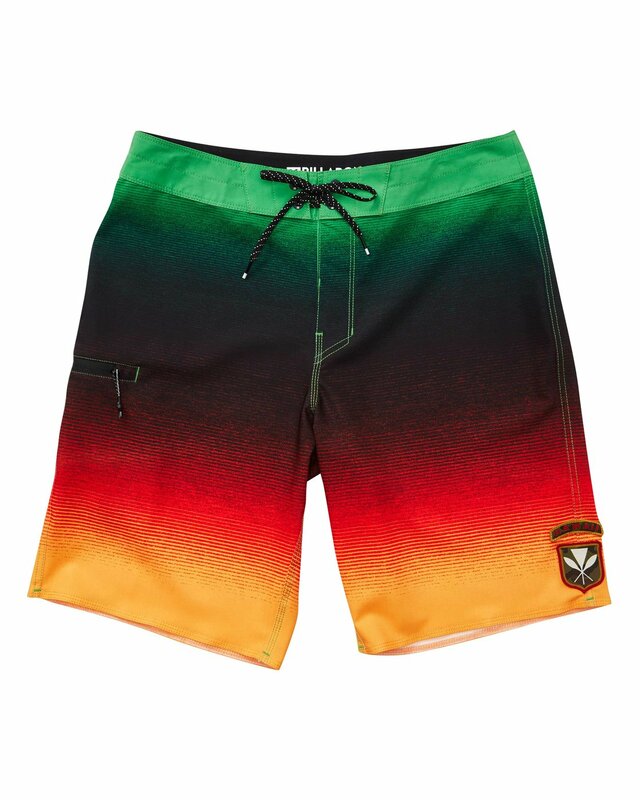 Rasta colorway is part of the Pipe Masters Collection and features a Hawaii patch at leg. 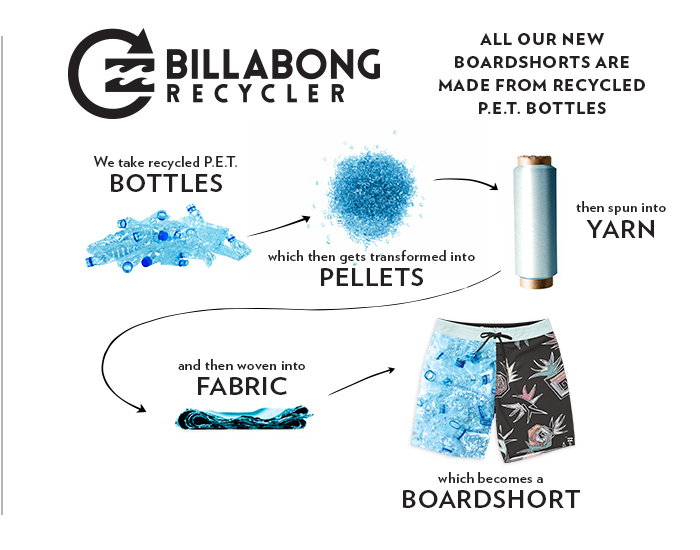 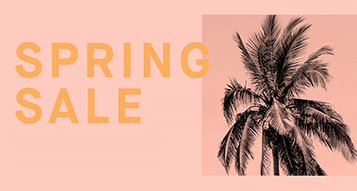 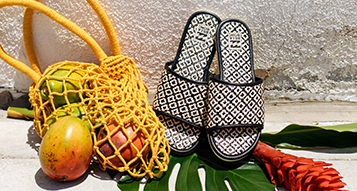 Material: Airlite Recycled Stretch Fabric.